The Telangana Irrigation Minister T.Harish Rao once again proved that his loyalty towards uncle KCR is more than even the CM seat. 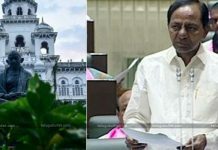 In a recent press meet, he revealed his inner views on the Powerchair.There were many speculations among the TRS leaders that the acting CM KCR has aspirations to make his son KTR as the CM of Telangana to concentrate on National politics. 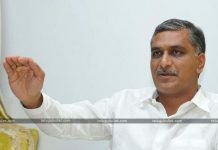 At the same time, his nephew and hardworking leader of the entire Pink camp, Harish Rao are also dreaming of becoming CM after KCR. 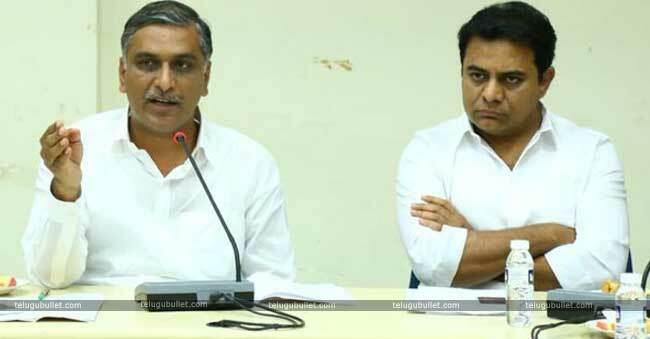 Rubbishing all these rumours at once, none other than Harish Rao told Press that he is not against KTR if he becomes the CM. 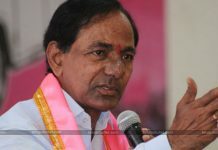 This strong leader of TRS claimed that KTR worked hard during the Telangana Agitation Movement and lead the new state in a dynamic way as a Minister of IT. 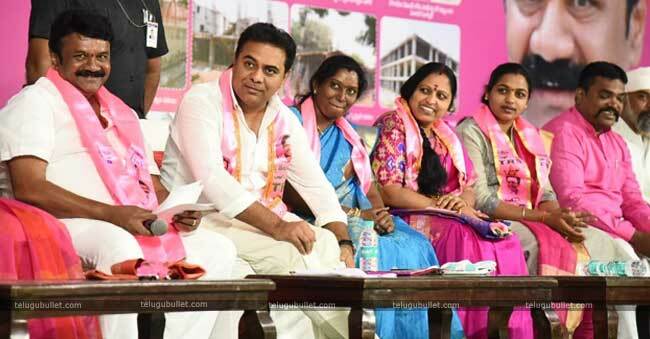 So Harish has zero objections if KTR becomes CM than him in the upcoming elections. Harish Rao’s statement of there is no seniors and juniors in Politics has become the most talking point in Telangana Politics.KCR is dreaming big since the announcement of Federal Front. He wants to win the early polls with the huge majority so that he can leave the state to his son and concentrate on National Politics. 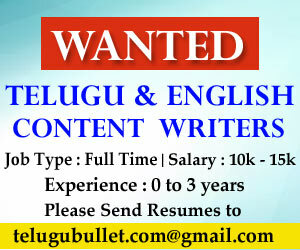 Solid Importance For Harish Rao’s Family In T-Politics?